McFly aren’t the only boy band getting back together this year, as the Jonas Brothers have announced they’re releasing new music. The band took to Twitter today (February 28), to make the announcement, sharing the cover art for their new song Sucker. Nick, Joe and Kevin can be seen standing in front of several balloon arches and a castle, wearing some very colourful clothing. Six years after they last performed together, the group are releasing the new track on Friday at 12pm ET. The tweet included a link directing you to Apple Music and Spotify. Fans have been showing their love for the group, with the tweet receiving over 51,000 likes at time of writing. Rumours the band would be making their comeback have been circulating ever since The Sun published an article earlier this month, suggesting the reunion was on the cards. A music insider told the news outlet the band would be reuniting, six years after they cancelled their 2013 comeback tour just two days in. This is going to be one of the biggest music reunions in years. 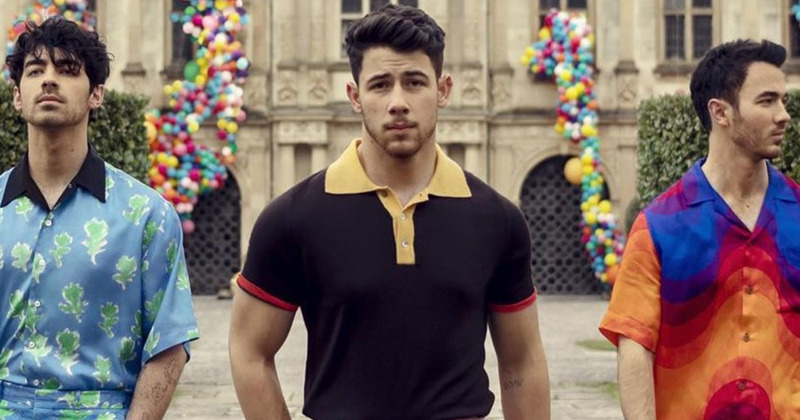 It’s no secret that things weren’t great by the end of the Jonas Brothers, but blood is thicker than water and they’ve healed their rift in the years since the split. After enjoying solo music success and taking time to work on passion projects, they feel that now is the right time to get back together. 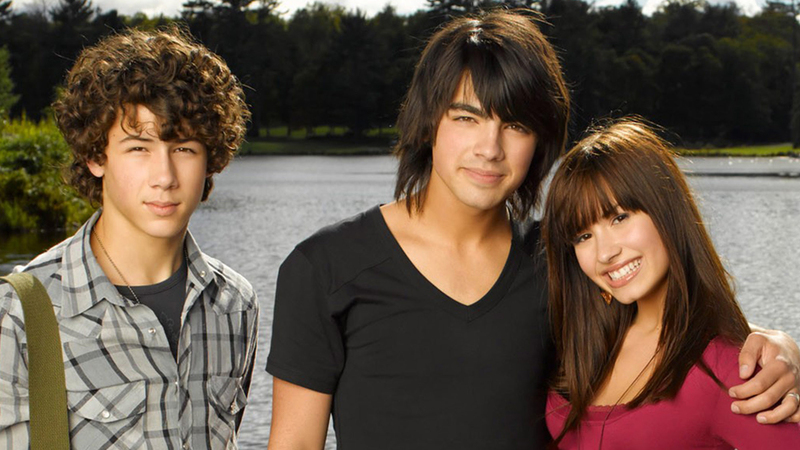 The band formed in 2005, becoming teenage heartthrobs after their Disney TV movie, Camp Rock, was a smash hit. Following the cancellation of their comeback tour, the band announced their split just three weeks later, also axing a planned album. However, they said goodbye to their fan club members by releasing a collection of live tracks and new songs. Since then, Nick, who recently married actor Priyanka Chopra, has released two solo albums, and launched an acting career starring in Jumanji: Welcome To The Jungle. Meanwhile Joe, who’s engaged to Game of Thrones star Sophie Turner, formed the band DNCE, serving as the lead vocalist. They had chart success with the song Cake By The Ocean. Kevin moved away from the world of music and became an entrepreneur, even starring as a contestant on Donald Trumps’s final series of Celebrity Apprentice. He founded a real-estate development and construction company, and is the co-CEO of a company which deals with communications and social media influencers.